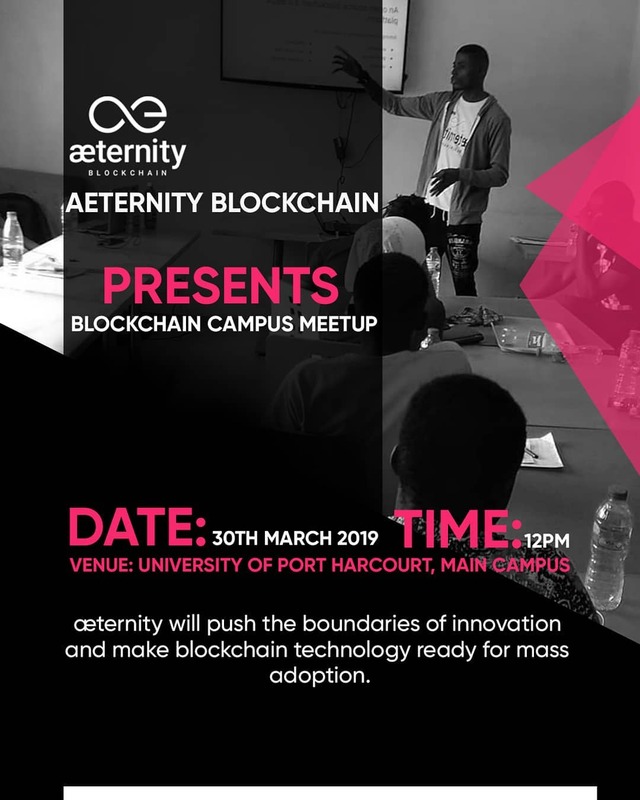 Taking AeTernity meetup to the students at University of PortHacourt, and i will be starting Aeternity Blockchain Campus meetups (ABC)… Its believed that new innovations, ideas, all the rest starts from that level, and we would be adding students, grooming them, and bringing them over to be part of these great innovation. æternity is ranked as the second most productive crypto team for the month of February! That’s great @Barineka, keep up the good work and keep us updated!